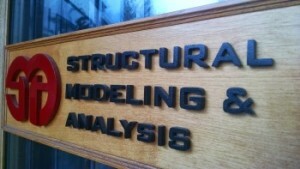 providing structural engineering and modeling services since. Under the guidance of principal J Brown, the highly motivated, detail-oriented team at SMA has completed projects of all magnitudes across the U.S., as well as internationally. Projects range in size from small art installations to power plants and are located from within Kansas City to as far away as Jakarta, Indonesia. 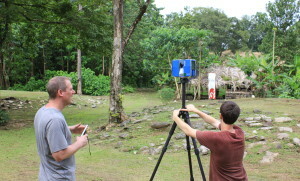 As laser scanning came into use in the industry, SMA stayed ahead of the curve, adopting this industry-leading 3D reality capture process. We have since employed our laser scanning services in a gamut of industries, including historic building rehabilitation & preservation, mechanical parts, power & industrial and building renovation scanning. In addition to projects in Kansas City and around the states, we recently completed our first international project in Central America and have plans to work in Europe this summer.